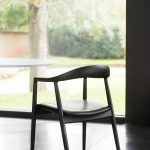 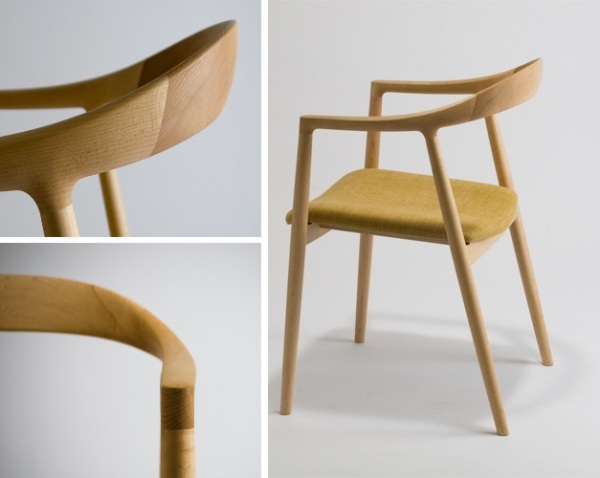 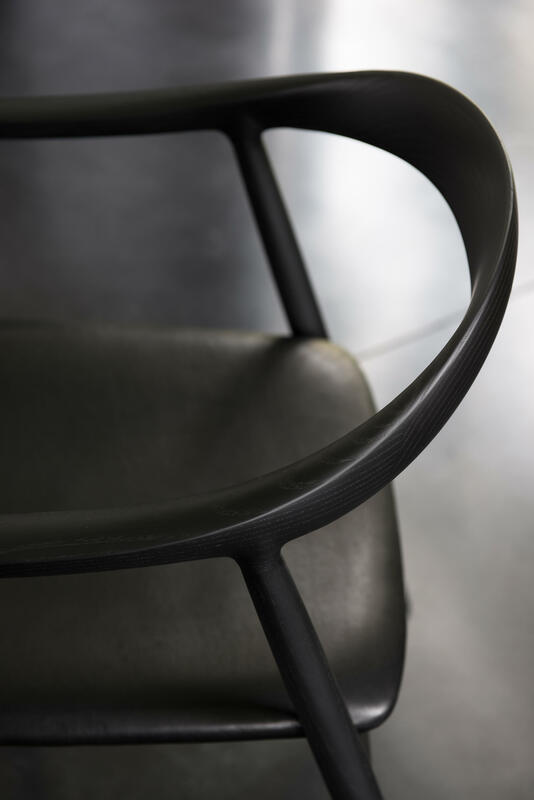 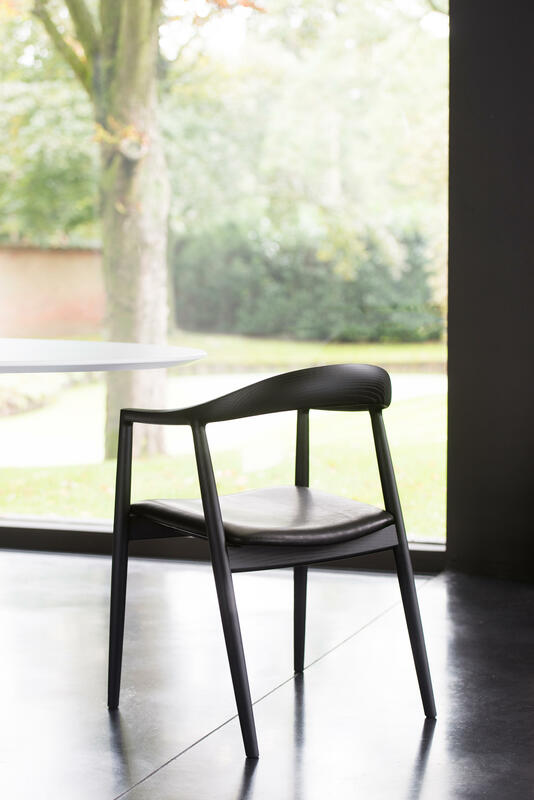 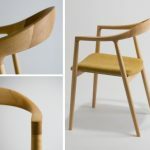 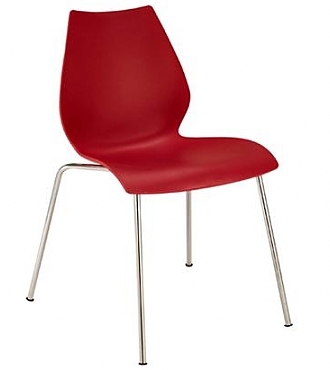 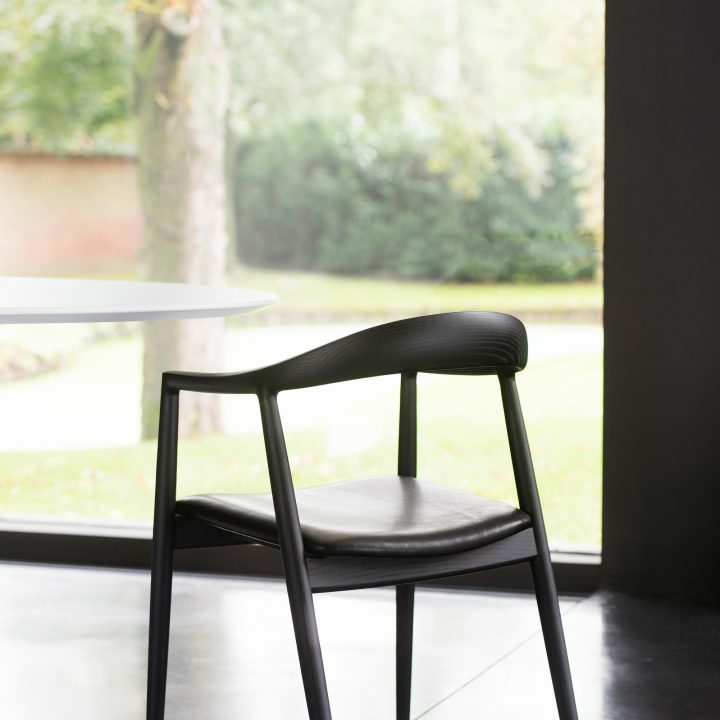 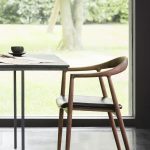 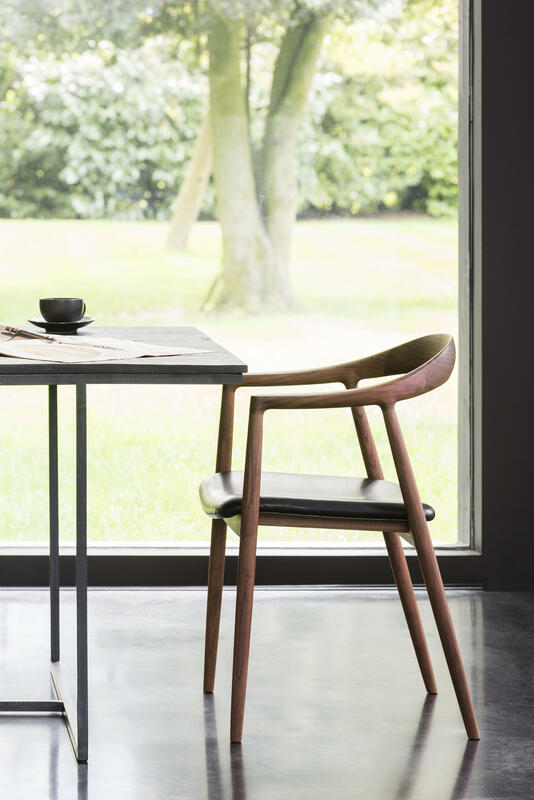 «The designer drawed this chair from the idea “to create a slightly small and beautiful arm chair”. 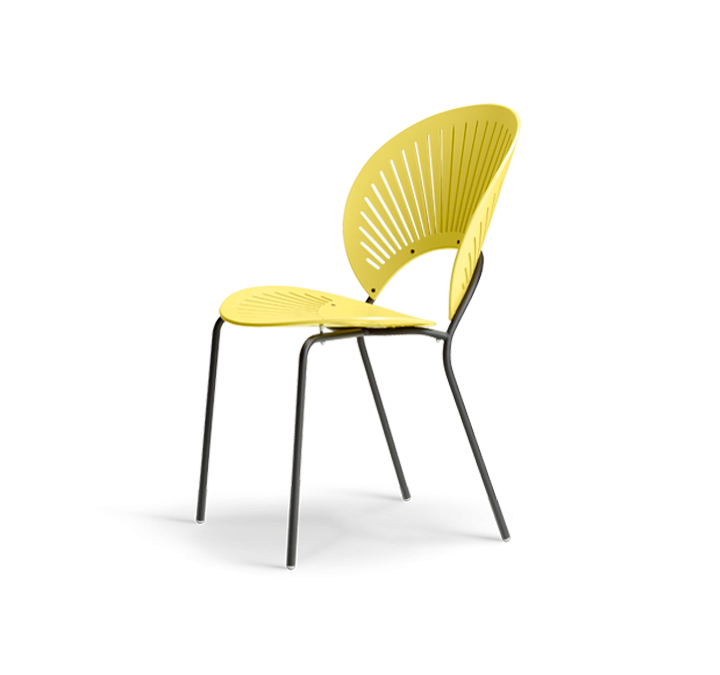 The name “hata” refers to the Japanese words “hata (flag)”, and “hata (kite).” This name is inspired by the line of this chair which looks like the fluttered flags. 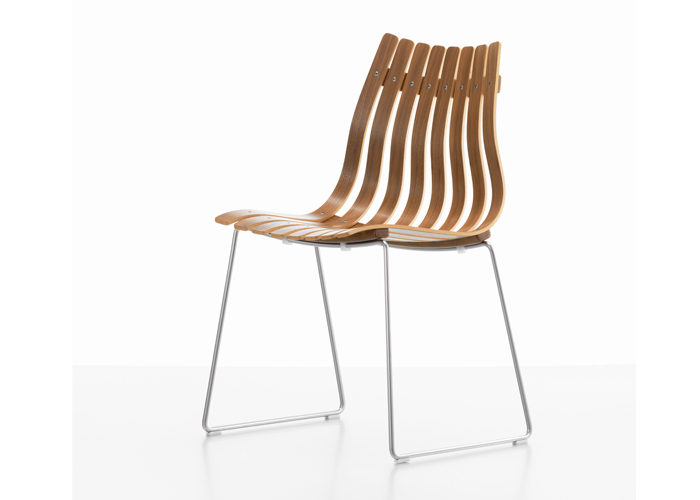 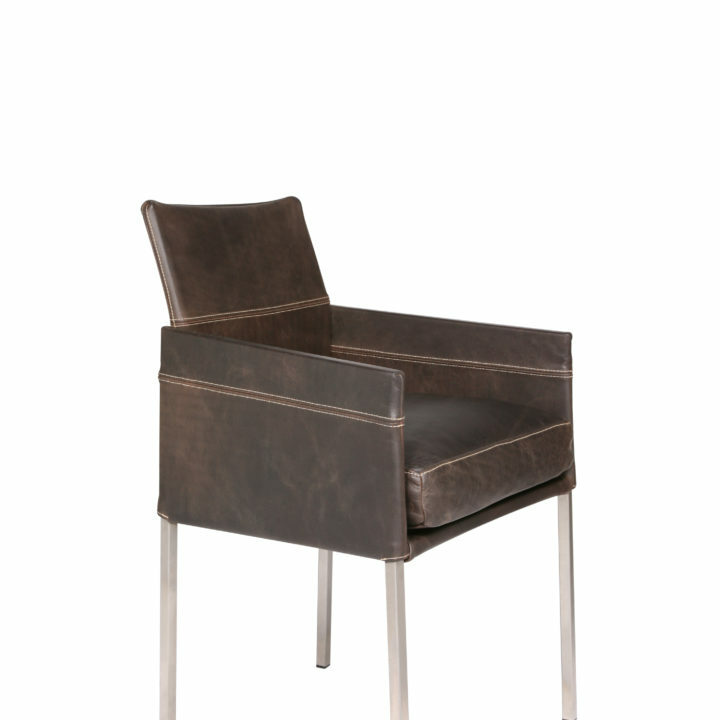 By shaving the natural wood elaborately, the chair looks graceful and feminine». 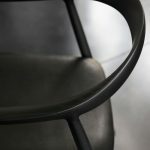 Nyhetsbrev – meld deg på!